The USO’s mission is to lift the spirits of America’s troops and their families. Supporting America’s troops was the first mission of the USO. Over time, the USO has evolved, developing new programs and services to meet the ever-changing needs of the troops and their families, while holding steadfast to the original mission. 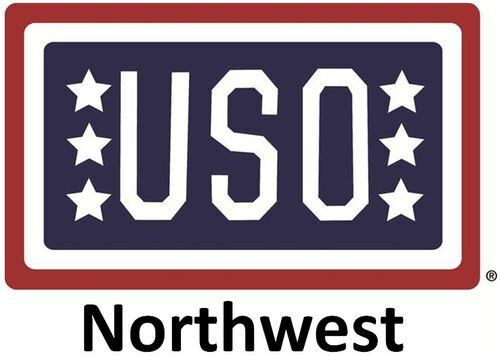 Today, the USO Northwest continues to lift the spirits of America’s troops and their families throughout the states of Washington, Oregon, Idaho and Alaska. For more information, visit the USO Northwest.